3. Avoid lies & false claims. 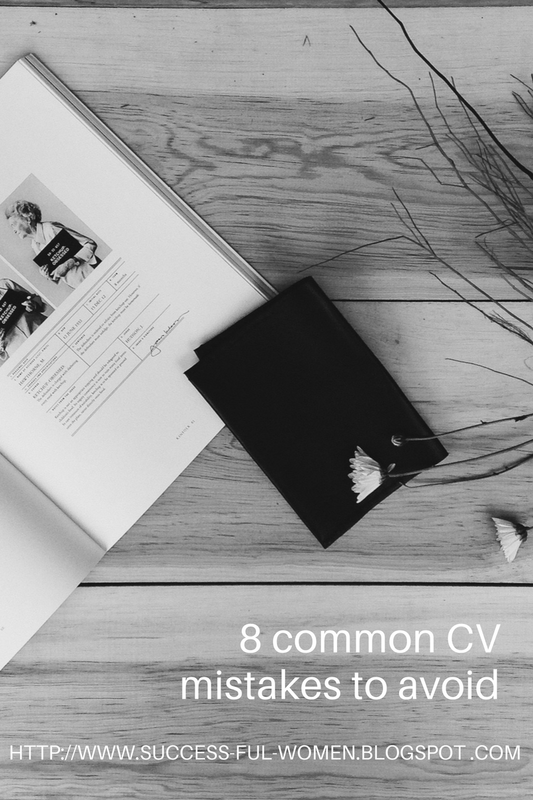 If you don’t have a degree or work experience clearly state that in your CV. Lying will ruin your professional career before it even starts. Honesty is always key. If the job is yours, you will get it. Just don’t LIE. 4. DO NOT include your picture, unless you are applying for a modelling job or a sales position, where the company wants to see how the potential candidate looks like and whether or not they are suitable for the image the company is trying to portray. 5. DO NOT mention any negatively about your previous or current employers. This is UNPROFESSIONAL. 6. GRAMMAR. Check your spellings and punctuation before sending your CV. Spelling mistakes indicate lack of "attention to detail" and no one wants to hire that kind of individual. 7. 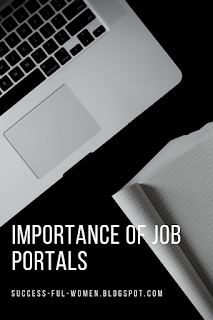 Don’t list jobs that were short term (2 months or less) or didn’t like because it takes up unnecessary space. You can mention the short-term jobs in an interview, only if it has added any value to your long-term positions. 8. High school subjects or marks. DO NOT list the subjects you did in high school or the marks you got for those on your CV. Your matric certificate is there for that. Keep these guidelines in mind & compiling that CV to get your dream job & develop your career will be much more easily.